1,537 may seem like a random number – but it’s not. 1,537 is the number of entangled marine animals, reported through Project AWARE Dive Against DebrisTM surveys last year, by scuba divers from around the world – including The Dive Bus Curacao Clean Up divers. Learn how YOU can make a difference and fight the battle against marine debris SAFELY on this Project AWARE Dive Against Debris Specialty course. This Specialty course also counts as one of the five Specialties for your PADI Advanced Open Water certification and your PADI Master Scuba Diver rating at The Dive Bus. The PADI Peak Performance Specialty is highly recommended - do it as soon after certification as possible, to get more out of every dive you make. Easily. 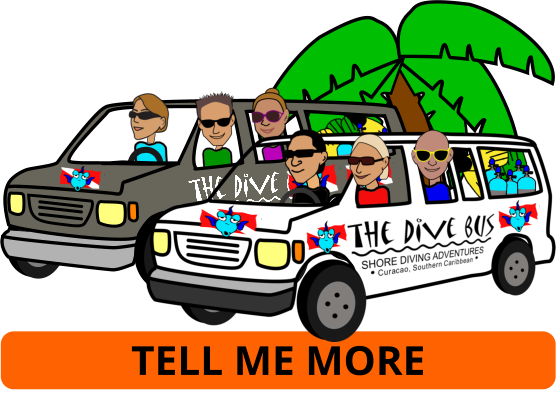 You can take this course as soon as you’re a PADI (Junior) Open Water Diver. 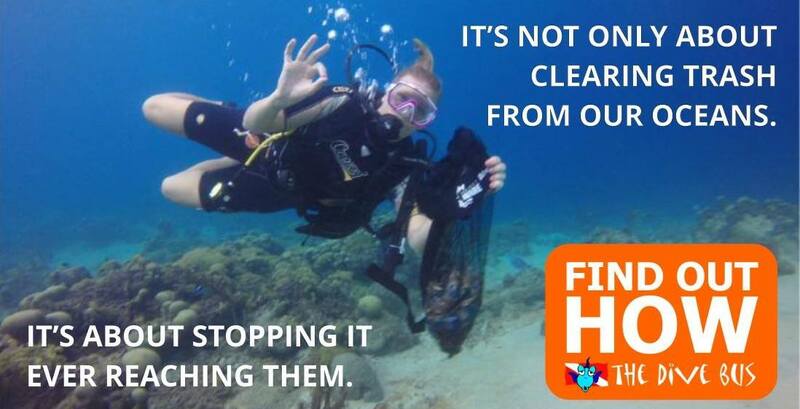 Find out more about marine debris and what you can start doing about it today, on the Project AWARE website.